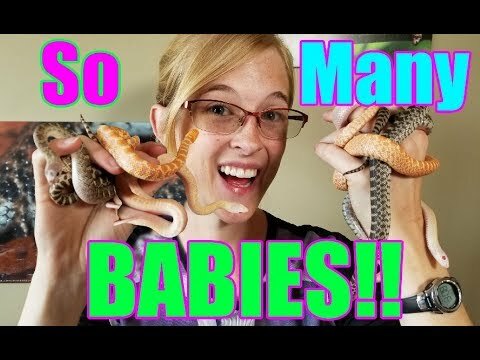 Home » Colubrids » SD: Are Hognose Snakes Venomous? 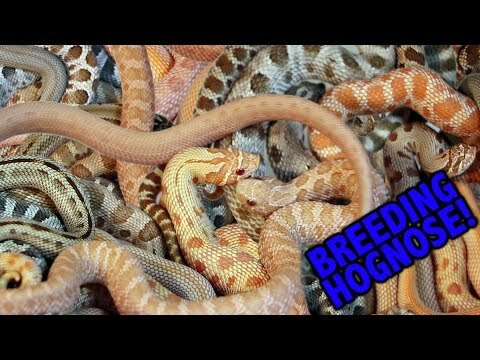 SD: Are Hognose Snakes Venomous? 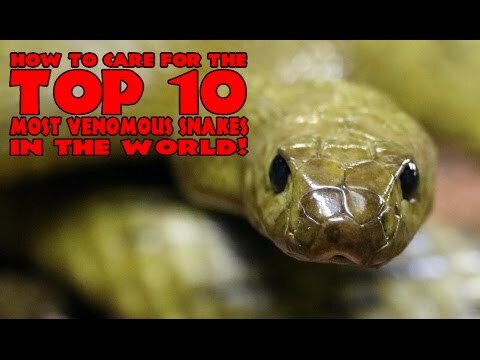 YouTube - Many people are confused about whether or not hognose snakes are venomous. Are they? Can they kill you? Find out in this episode of Snake Discovery.